Provide comfort for the family of Beatrice Wiggins with a meaningful gesture of sympathy. Beatrice Wiggins was born on March 23, 1950 to the union of Sim and Margaret Perry in Sunflower, Mississippi. In 1955 the family moved to Toledo, Ohio. Beatrice, later on in life met the man of her dreams and married Clawzelle Wiggins. To this union two children were born: Clawzelle Wiggins Jr. and Lucretia Wiggins. Beatrice accepted Christ at an early age and became a member of Mt. Nebo Baptist Church, under the pastorship of Rev. Cedric Brock. Beatrice attended Gunckle Elementary School and Scott High School. Beatrice worked a variety of jobs: Hunt's, Cameo and Crestview Club Apartments. Beatrice enjoyed shopping, sports and spending time with friends and family. She was preceded in death by her husband, Clawzelle; father, Rev. Sim Perry; and both grandparents, Fred and Margaret Ashford; and two sisters, Marie and Minnie Perry. 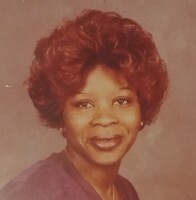 Left to cherish her memory: mother, Margaret Givins; son, Clawzelle Wiggins Jr.; daughter, Lucretia Wiggins and extended daughter, Rachel Logan; three grandchildren, Clawzelle Wiggins III Demonte Wiggins and Justin Wiggins; two great grandchildren, Xavier and Emilio Wiggins; seven brothers, Willie(Marilyn)Sim Jr., Earl, Billie Lee, James , and Wille Lee Perry; 11 sisters, Barbara Barber, Joyce (Greg) Morris, Ruby, Susie, Jodee, Carolyn, Ann, Michelle, Niyah, Naimey, and Brenda, a host of nieces, nephews, relatives, friends, and family. Special thanks to Terrence Brock. A Special Thanks to Mary Garcia, Patty and the staff at St. Luke's Hospital. 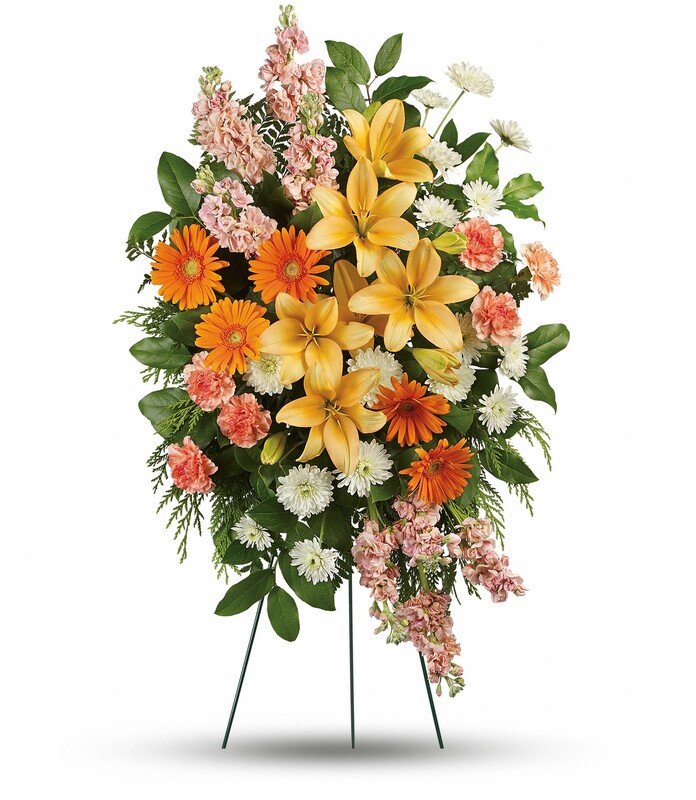 To send flowers in memory of Beatrice Wiggins, please visit our Heartfelt Sympathies Store. We encourage you to share your most beloved memories of Beatrice here, so that the family and other loved ones can always see it. You can upload cherished photographs, or share your favorite stories, and can even comment on those shared by others. Cassandra, David, and David III sent flowers to the family of Beatrice Wiggins. Lucretia, Please accept our most heartfelt sympathies for your loss... Our prayers are with you and Clawzelle during this difficult time. Love you. Cassandra, David, and David III purchased flowers for the family of Beatrice Wiggins.